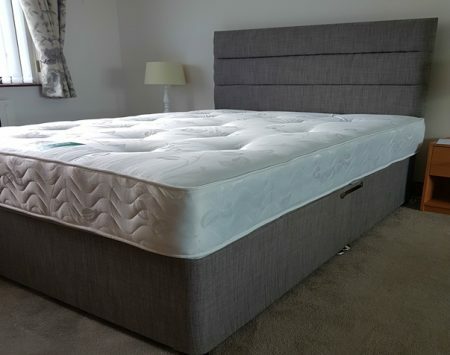 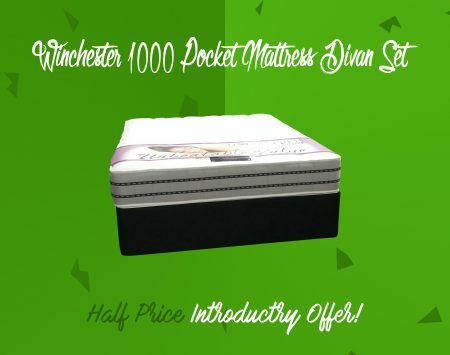 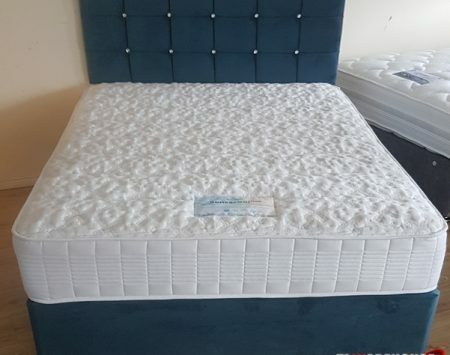 1500 pocket sprung cool memory Sensacool Divan Set with FREE Headboard & STORAGE!! 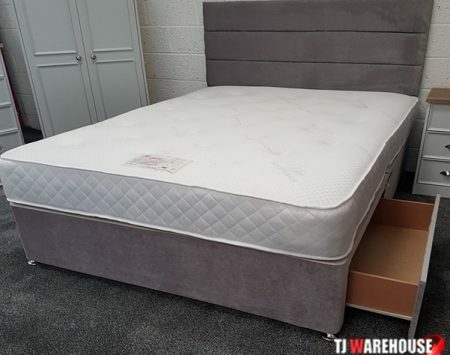 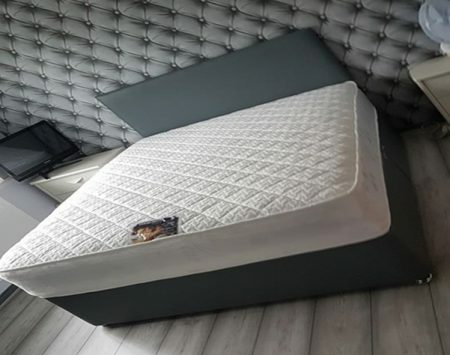 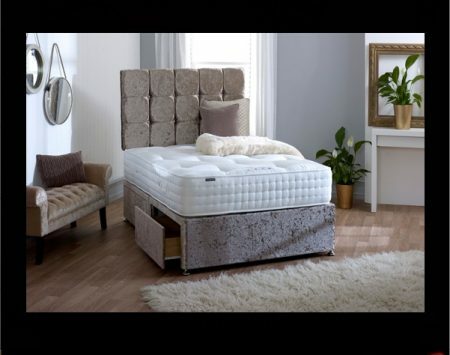 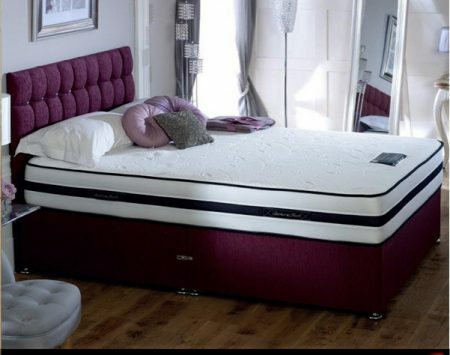 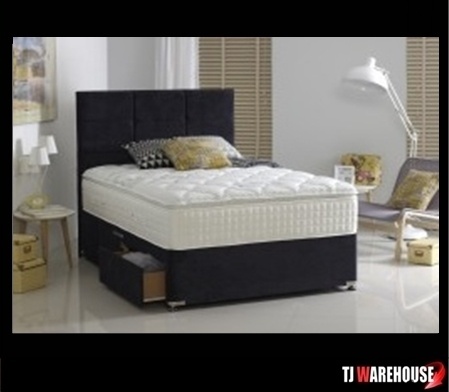 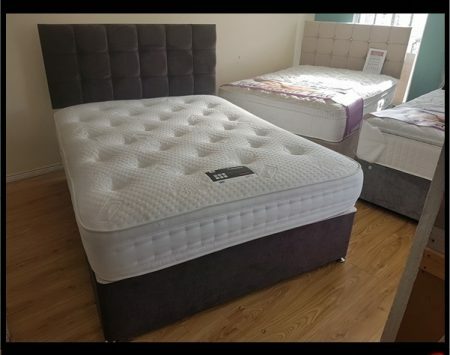 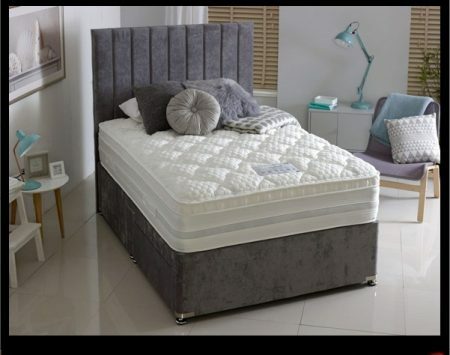 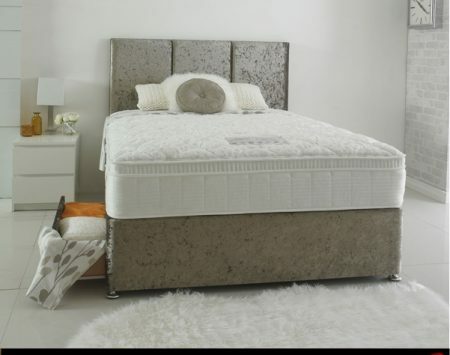 ANTONIO Orthopeadic Divan set with free headboard Half price deal! 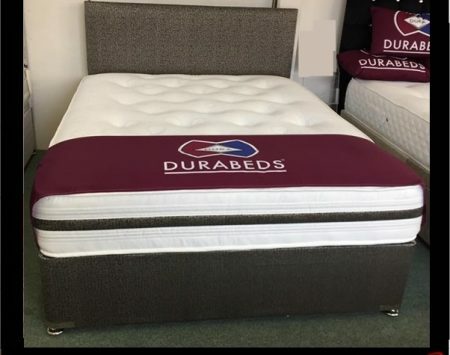 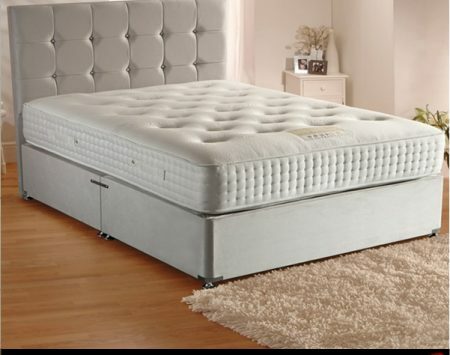 Dura Panache Divan Bed BEST SELLER!